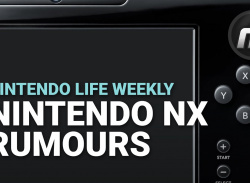 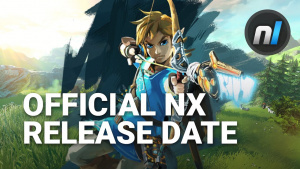 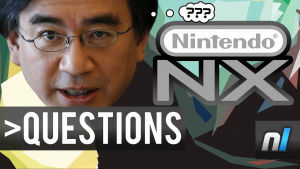 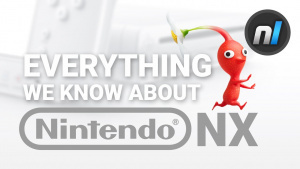 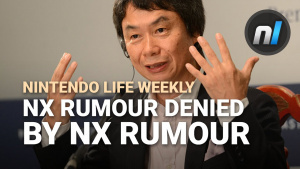 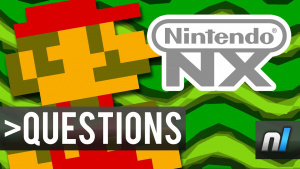 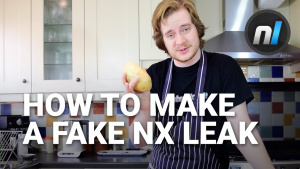 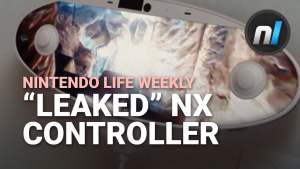 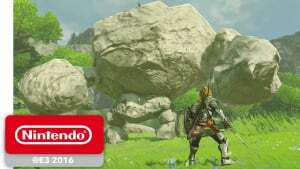 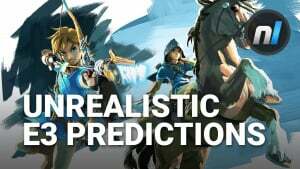 Just What will the Nintendo NX Be? 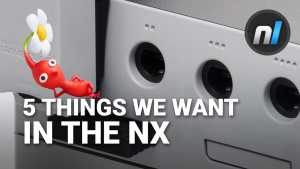 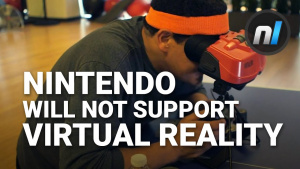 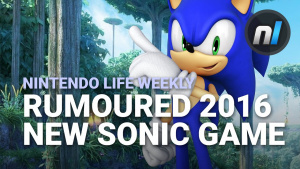 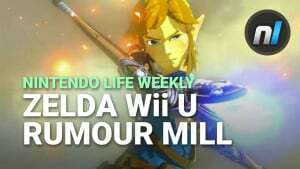 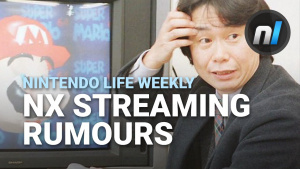 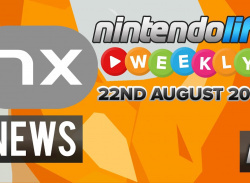 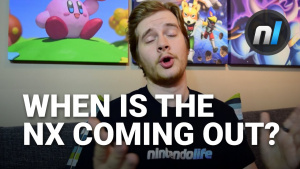 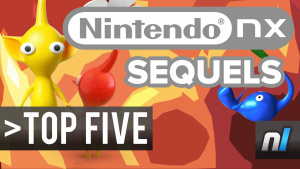 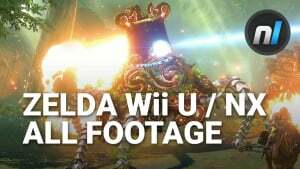 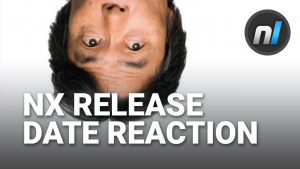 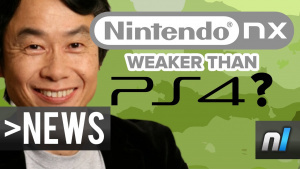 Plus YOUR Opinion on the Wii U's Success! 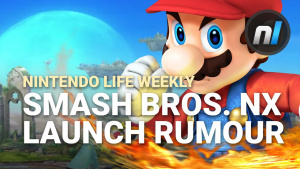 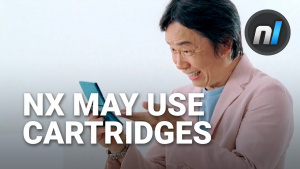 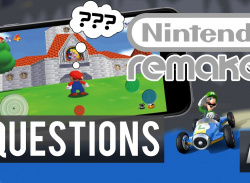 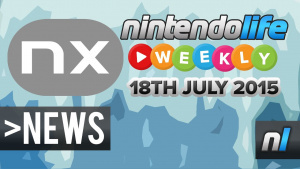 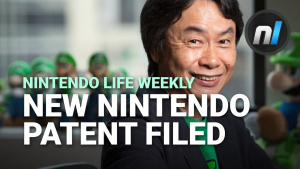 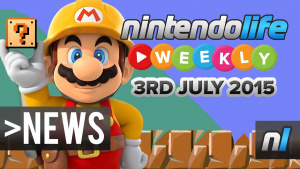 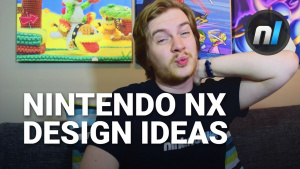 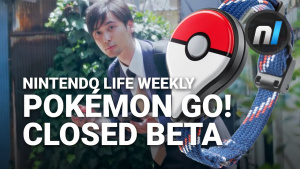 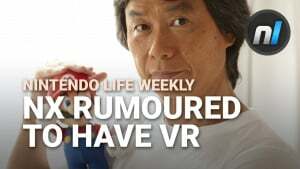 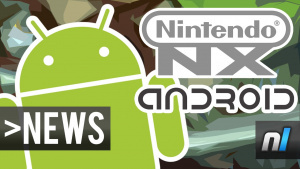 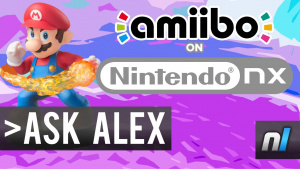 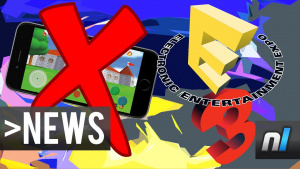 Nintendo Remakes on Smartphones and Nintendo NX – Plus YOUR Mario Kart 8 Retro Track Ideas!